Oil stocks prices have been on a roller-coaster ride lately: long, slow climbs followed by sharp fast declines. From 2016 until about October of last year, oil prices slowly creeped up to as much as $85 per barrel, only to nosedive to $45 over the past three months. This volatility can make it hard to look at your portfolio now, but it also has created some great buying opportunities. 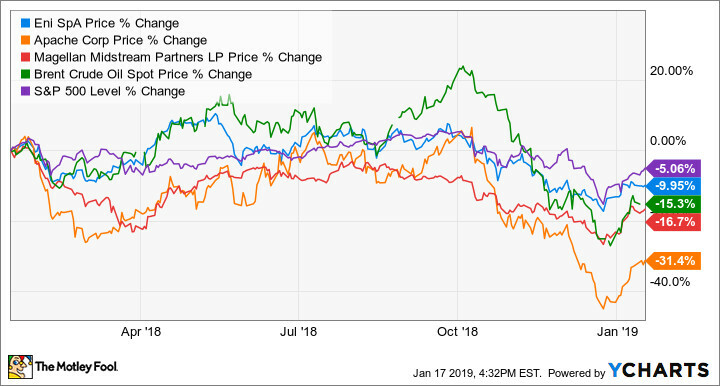 So we asked three of our Motley Fool contributors to each highlight an oil and gas stock they think you should consider. They came up with Italian integrated oil and gas company Eni (NYSE: E), independent producer Apache (NYSE: APA), and pipeline partnership Magellan Midstream Partners (NYSE: MMP). How do you say "cheap oil stock" in Italian? Rich Smith (Eni): It's no great secret that oil hit a rough patch in late 2018. From highs above $73 a barrel in September, WTI crude oil plumbed depths near $45 in December. 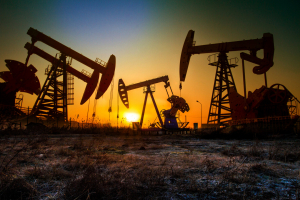 That's been bad news for investors unlucky enough to be caught owning oil stocks during the slump, but it may spell opportunity for new buyers in January. One of the brightest of these opportunities, I think, can be found in Italian oil company Eni S.p.A., shares of which are down 15% from their September highs. Valued at almost exactly nine times trailing earnings by market cap, Eni stock costs a bit more when net debt is factored in -- about 10.6 times earnings. That's still cheap, however, when you consider that most analysts tracked by S&P Global Market Intelligence are predicting Eni will grow its earnings at better than 15% annually over the next five years. Sweetening the deal is the fact that Eni pays its shareholders a 5.9% dividend yield -- more than twice the average yield on the S&P 500, but less than half the company's own profits, and so easily sustainable. And analysts have reason to be optimistic. Already, Eni is ramping up production from its mammoth Zohr Prospect natural gas field off the coast of Egypt, and doubling down on efforts -- successfully -- to find new fields on shore. With a cheap share price, sustainable dividend, and clear prospects for growth, I think this one's a winner. 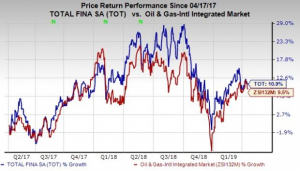 John Bromels (Apache): Anytime an oil company posts solid quarterly earnings, strong cash flow, and production gains, yet still takes it on the chin from the market, it's worth paying attention. That's just what's happened to oil and gas driller Apache since its strong third-quarter 2018 earnings report. Of course, falling oil prices were the culprit, with Brent Crude tumbling from a high of more than $85 a barrel to just above $50 a barrel. Brent Crude, which governs about 70% of Apache's oil sales, has since rebounded a bit to about $58 a barrel. What also saw a rebound -- again, just a bit -- is Apache's share price, which is now trading in the low $30s. That seems incredibly cheap for a company that's made some important moves to shore up its operations recently. Apache sold off its underperforming Canadian assets, invested in building out infrastructure in the Permian Basin near its promising Alpine High play, and has paid down hundreds of millions of dollars in debt, all without cutting its dividend. Apache's P/E ratio and enterprise value-to-EBITDA ratio are currently trading at the low end of its historic range, indicating the stock may be undervalued. 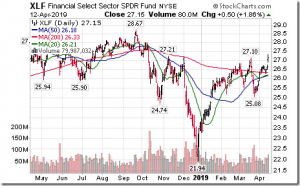 Its dividend yield of 3.2%, on the other hand, is at an historic high, which is further evidence that the market may have punished the stock too severely. The value of the land to which it owns the drilling rights in Texas alone also likely exceeds its current market cap. 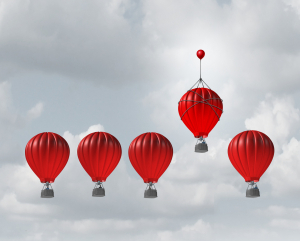 With oil prices looking more stable, and pipelines out of the Permian set to reduce transportation bottlenecks later this year, Apache looks to me like the independent driller with the best prospects for 2019. Tyler Crowe (Magellan Midstream Partners): Shale drilling has arguably been the most important technological development in the oil and gas drilling industry in decades. The amount of oil and gas that's been unlocked in North America alone has been enough to upend the status quo of the industry and turned the U.S. into the world's largest oil producer. For investors, though, investing in this technical revolution hasn't exactly been easy. The past five years have seen oil prices swing from $100 a barrel down to $25, up to $80, and back down to $45 again. For many, this kind of volatility is simply too much to handle. Luckily, there is one segment of this business that is benefiting immensely from surging production but not as impacted by the ups and downs of oil prices: pipeline and processing companies. With the nation's largest network of refined petroleum products (think gasoline and diesel) pipelines in the nation and a large hopper of development projects, Magellan Midstream Partners is on the short list of companies benefiting immensely from this increase in oil output. Between 2018 and 2020, the master limited partnership expects to bring $2.5 billion in construction projects into service. For comparison's sake, the company started up $5.4 billion worth of assets over the prior decade. 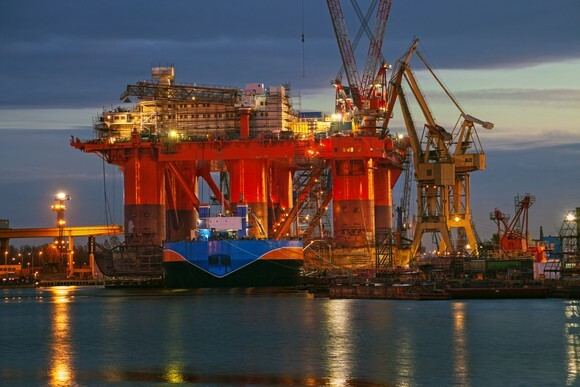 Most of these new projects are focused on moving crude oil and refined products from the hottest shale basins such as the Permian Basin to the Texas Gulf Coast for processing or export. Management expects that these new projects will allow it to increase its payout by 5% to 8% annually, with plenty of excess cash to help fund the development of these major capital projects. Even though Magellan's business isn't as impacted by the ups and downs of oil prices -- more than 85% of its revenue comes from fixed-fee contracts -- the market has treated its stock as though it is exposed to commodity prices. Today, its stock has a distribution yield of 6.2%, which is close to the highest it's been this decade. For a business that has consistently delivered shareholder value, this is a great time to look at Magellan's stock. David and Tom just revealed what they believe are the 10 best stocks for investors to buy right now… and Apache wasn't one of them! That's right -- they think these 10 stocks are even better buys. John Bromels owns shares of Apache. Rich Smith has no position in any of the stocks mentioned. Tyler Crowe owns shares of Magellan Midstream Partners. The Motley Fool recommends Magellan Midstream Partners. The Motley Fool has a disclosure policy.